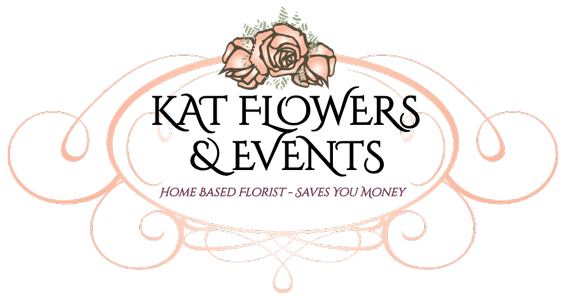 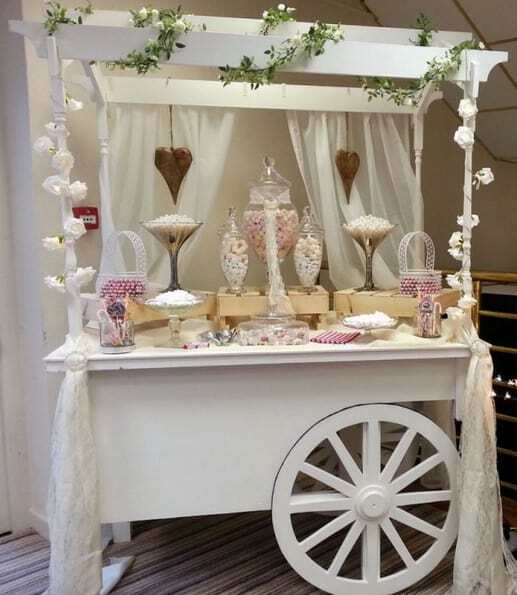 Kat Flowers have a beautiful white candy cart that's perfect for weddings, christenings, engagements, private hire and any special occasion. 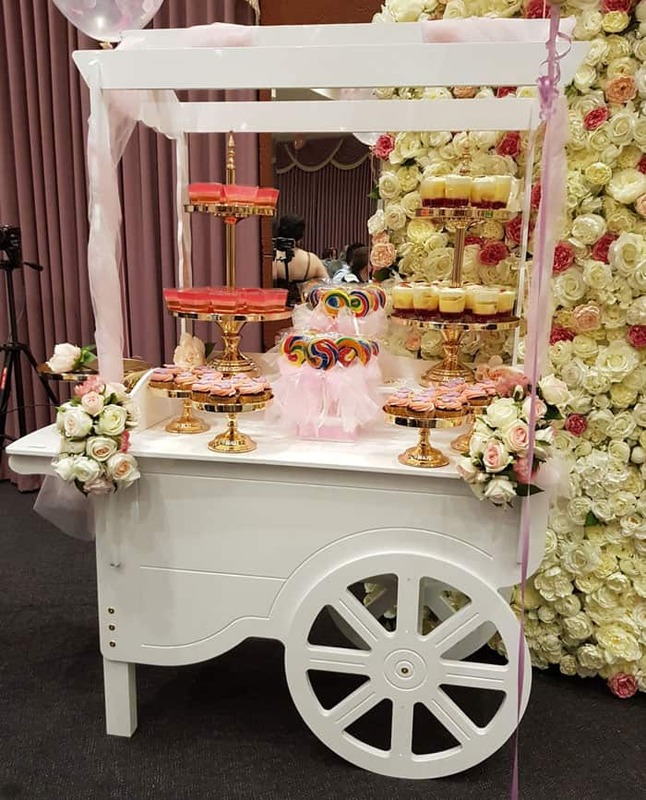 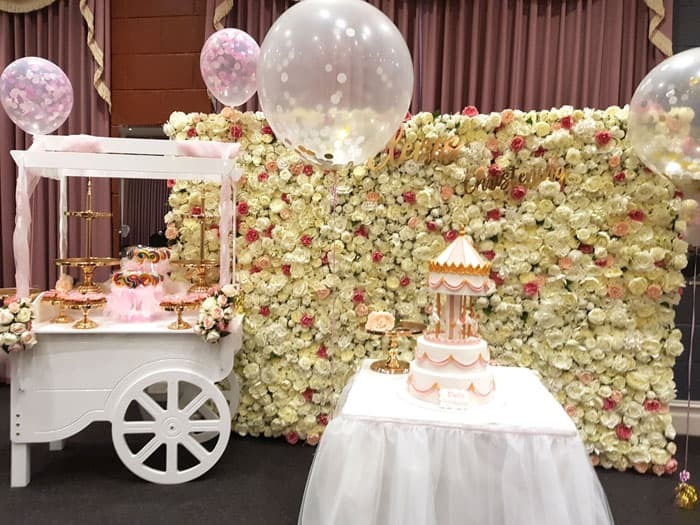 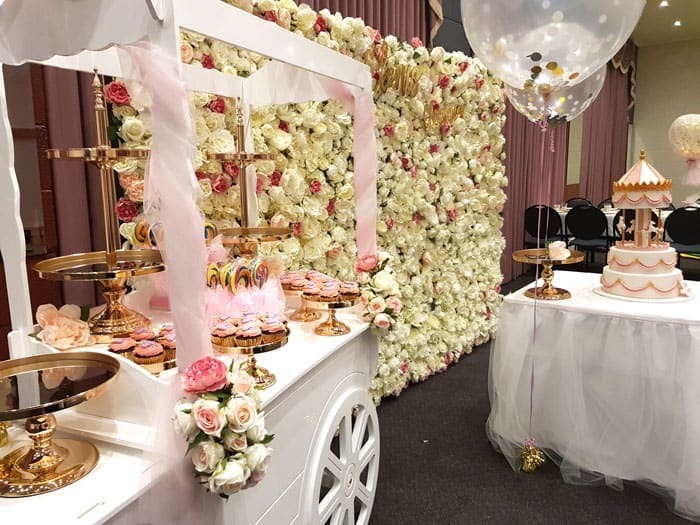 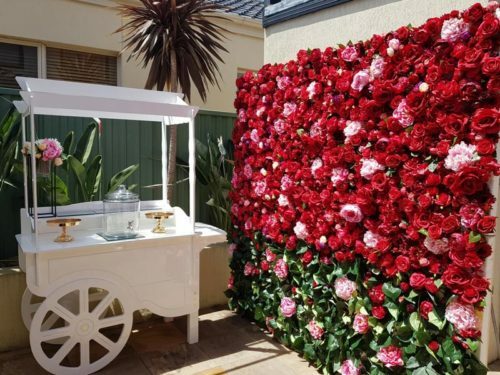 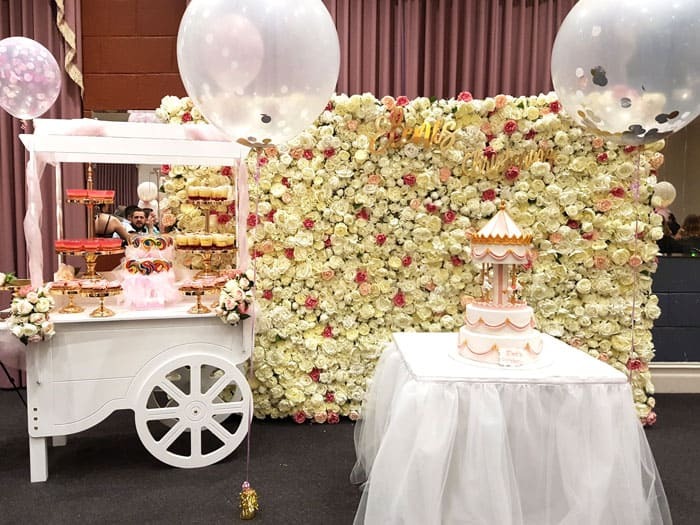 It's beautifully decorated and can be hired with your choice of decorative flowers and lollies. 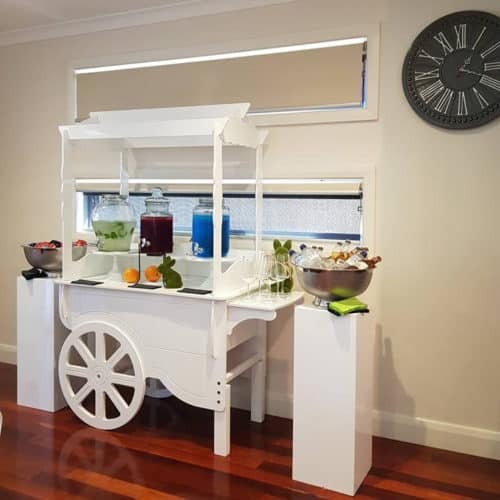 Our candy carts are available for overnight hire, we deliver Melbourne wide or you can pick up the candy cart yourself.